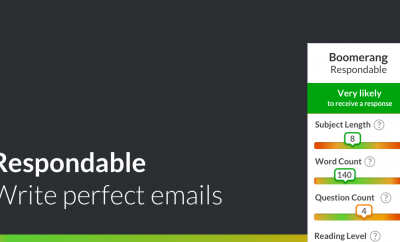 Would you like to pay bills inside Gmail? Soon you will be able to. 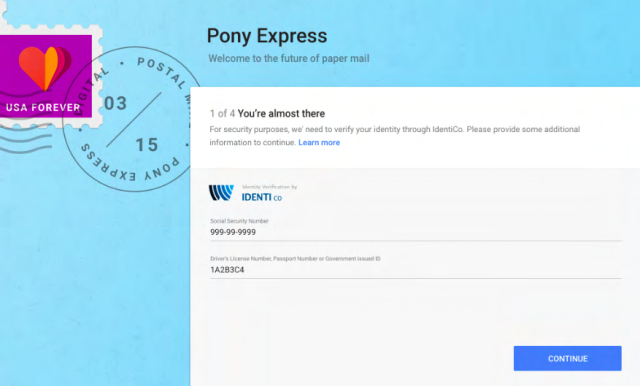 Google is working on a project called Pony Express to have your bills arrive in your Gmail inbox rather than your physical mailbox. On top of receiving those bills in your inbox, you can directly pay them from there as well, which saves you an online trip to the website of a utility company or your favorite telco. 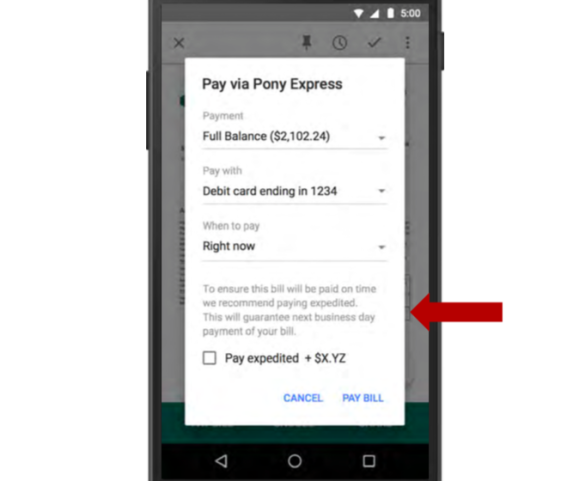 If you are pumped already to say goodbye to paper-based bills, hold your horses: the option to pay bills inside Gmail is planned to be available in Q4 of this year. Whether or not Pony Express is just the project name or the final name of the service is unknown. 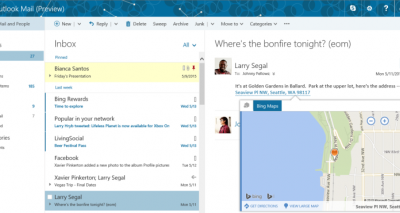 Both Gmail and Inbox, the new email app by Google, are available to be used with bills. Authentication of a user is necessary first, of course. Bills can be shared with other Gmail users too, which can be automated as well. This can be useful for roommates who would like to split a utilities bill. Contact information of a service provider can also be requested, as well as the option to have a photo of an analogue mail be digitized in Pony Express. In any case, you’ll have to be a bit patient before you can pay bills inside Gmail: like noted before, planning expects it to be available in late 2015. Gmail has been around for nearly 11 years now (launched April 1st 2004), but Google keeps researching and developing new ways to provide more features and services to its users.